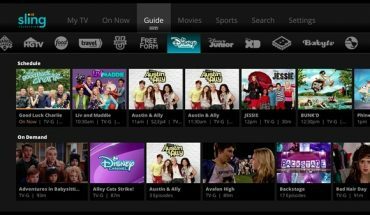 What channels are available on DIRECT NOW ? DIRECTV NOW has four plans, and they only differ in pricing and channels. 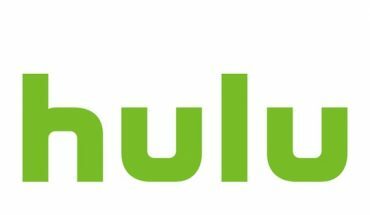 The cheapest plan has 60+ live channels, and to our surprise, there are plenty of channels we would actually watch: AMC, Cartoon Network, Comedy Central, ESPN, FX, Hallmark Channel, TNT, USA, and more. Typically, cheaper TV plans have very few channel selection, but DIRECTV NOW’s isn’t bad at all. The other three DIRECTV NOW plans add more channels at higher prices. If you want to see every single channel in each plan, use the DIRECTV NOW channel comparison. It’s not nearly as user friendly as the plan selection screen, but it lists all 120+ channels and which plans have them. The channel comparison is also the only place where we could find out which channels have video on demand (VOD) or live programming. 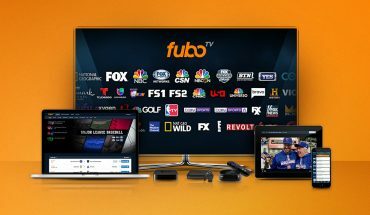 DIRECTV NOW doesn’t carry CBS, and you can’t watch local NBC channels on streaming devices (Apple TV, Amazon Fire TV, etc.). If you can’t stand to be without local channels, you can always snag an HD TV antenna for pretty cheap. 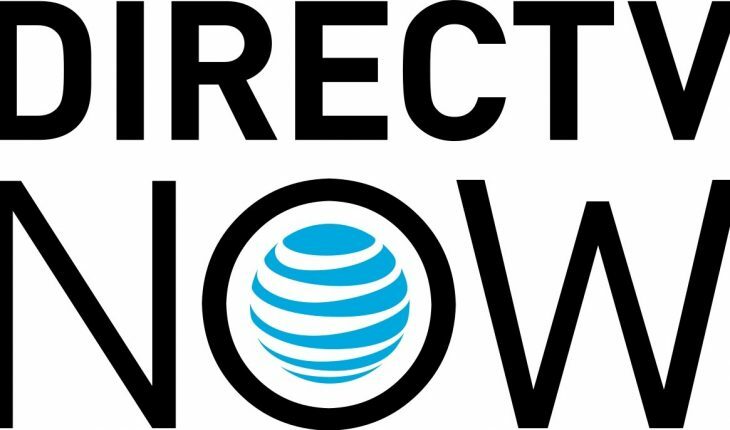 Signin up and watching your favorite shows on DIRECTV NOW is pretty easy. Also, its interface is somewhat similar to the satellite service, and navigation is pretty easy. Still, DIRECTV NOW, has many flaws too. For example, when pausing a movie or show, you’d think pressing play would resume the movie or show. However, for many videos, pressing the pause button will freeze the screen, but when you press play, it skips forward to what’s live. So you aren’t sure beforehand. Another issue is that it’s hard to tell which movies or shows have commercials and which don’t. The exception is live TV, which will always have commercials. Also, why is a show with no available episodes being promoted on the home screen? DIRECTV NOW is a standalone internet TV streaming service. All you need to watch DIRECTV NOW is an internet connection and a compatible device (PC, iPhone, tablet, streaming media player, etc.). DIRECTV NOW has over 120 channels in total total. 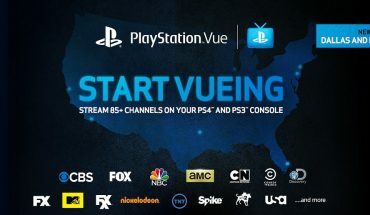 Whereas Sling TV in comparison has 45 and PlayStation Vue has 90. Though it doesn’t mean that the all extra channels are worth considering. Also, it has lots of bugs. If channels per dollar matters most, DIRECTV NOW can provide great deals.